Builders compete for supremacy at the AMSOIL Engine Masters Challenge. 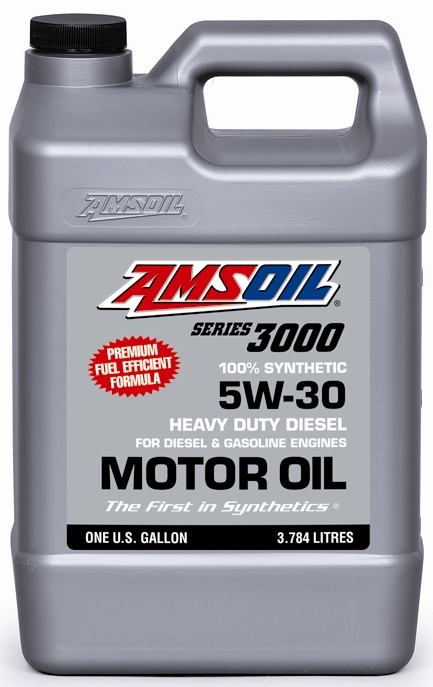 In 2010 AMSOIL seized the opportunity to become the title sponsor of an enginebuilder competition now known as the AMSOIL Engine Masters Challenge (EMC). 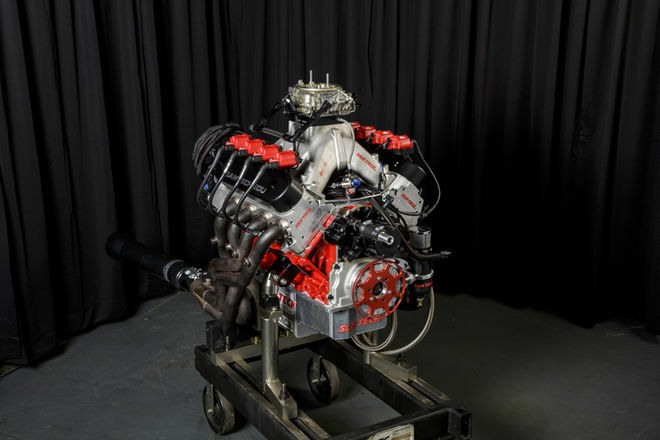 Engine builders are among the most influential people in racing, making recommendations that have a direct impact on the performance of the vehicles that rely on them. 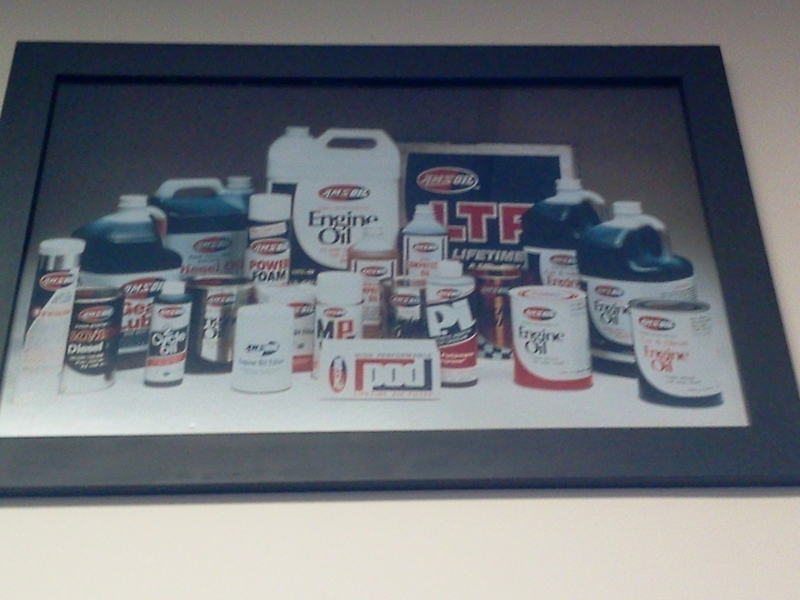 Oil selection is one of these key recommendations. Through the Engine Masters Challenge, premier engine builders gain the opportunity to see and experience first-hand the capabilities of AMSOIL synthetic motor oils. The EMC has evolved since Popular Hot Rodding passed the torch to Hot Rod magazine in 2014. One new twist is having different categories of engines compete on each day, a transition that began last year and has continued to evolve. This year’s engine classes included a Small-Block Shootout, Vintage, Big-Block Shootout and, for the first time, a Nitrous class. Ultimately, 25 engines were put through their paces during the week-long event. The engine builders come from all across North America. They represent all levels of experience, from hobbyists to pros in the upper echelons of racing, from circle track and drag racing to tractor pulls and extreme marine applications. The University of Northwestern Ohio (UNOH) hosts this competition, which was designed, in part, to create content for hot rod magazines. Events like the EMC have many benefits for all participants. The media gets something to write about, readers learn new performance tricks and sponsors strengthen ties to the builders. In addition, 40 UNOH students receive the privilege of working alongside many of the top engine builders in the country, gaining rare and invaluable experience. The school itself is a beneficiary of the halo effect generated by hosting the week-long competition. The builders have an opportunity to earn money if they win and gain visibility through the media coverage, which helps generate new business. There were several new factors in this year’s competition. First, the school had new SuperFlow dyno equipment installed since last year. Initially promised to be an advantage, it caused delays the first day as the dynos were dialedin and confidence in the numbers was established. Dynamometers are extremely sophisticated pieces of equipment. Their primary functions include data acquisition and engine-control systems. Everything must be repeatable so that the information generated is reliable. For the uninitiated, here’s how a dyno works. 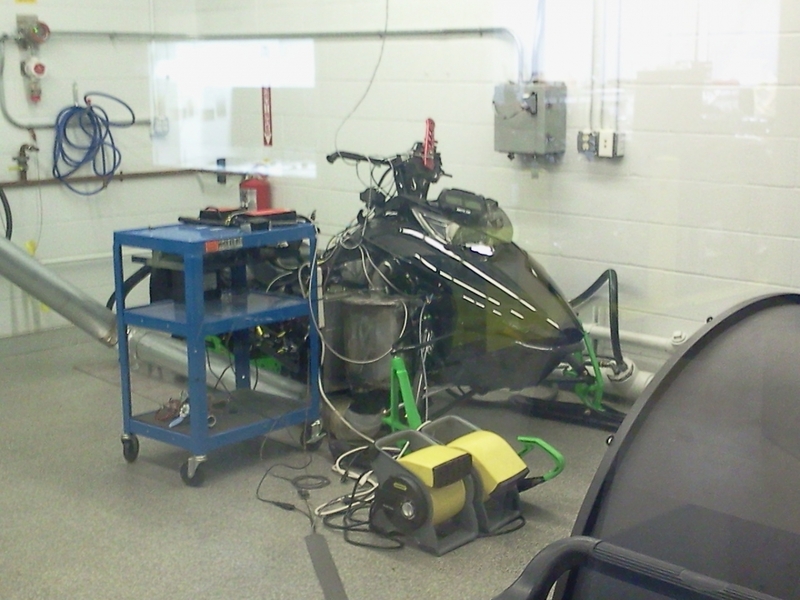 The equipment holds the engine’s power back and takes measurements while holding power. 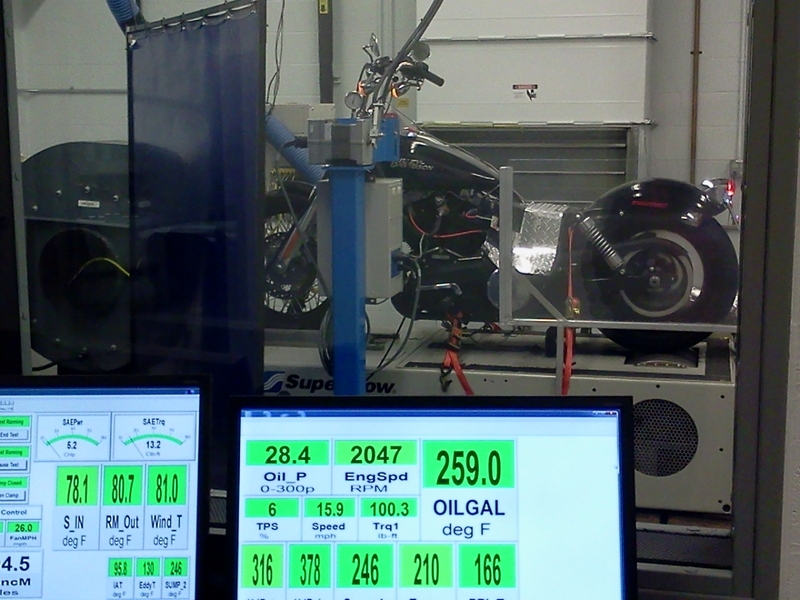 That is, the dyno operator runs the engine through its usable RPM band and measures the torque generated as it sweeps. 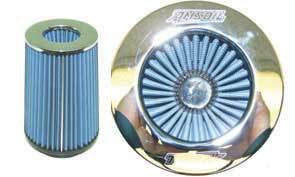 Rather than use a transmission, the dynos at UNOH use water to provide resistance. Essentially, they’re pumping water instead of moving a vehicle down the road. The dyno measures the power the engine generates while pumping the water. It’s definitely very different from race cars moving along a drag strip or around a track, but for the builders and journalists covering the competition, it’s exceedingly thrilling to see the innovations implemented to generate power. This year AMSOIL sent three employees to the competition. In addition to Groom, who provides technical counsel related to the builders’ special circumstances, Advertising Manager Ed Newman and Photographer/Videographer Wyatt Gruben covered the event for social media and print usage. 2nd – Bret Bowers/Atlas, Team 2 Horsepower King and Torque Monster awards both went to the School of Automotive Machinists.